A brand new podcast about wine hosted by Amelia Ball, editor of Halliday Wine Companion. 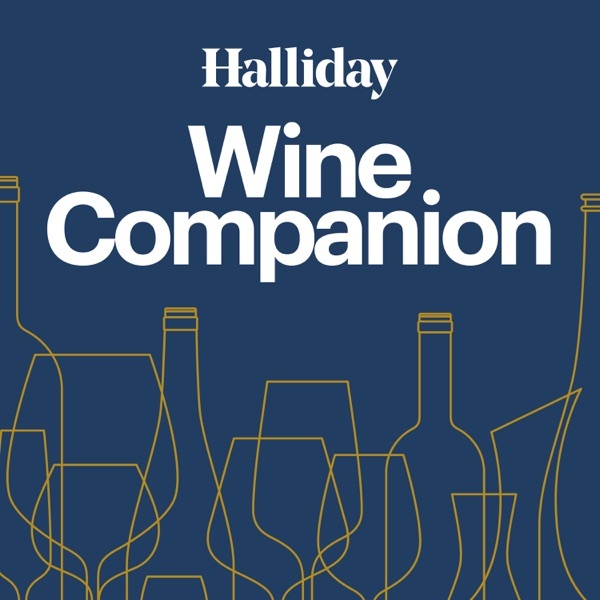 Listen to conversations with the Halliday Wine Companion team, reviewers and wine people in the know. Everything from the basics of cellaring to finding the elusive ‘right time’ to open that bottle of wine.